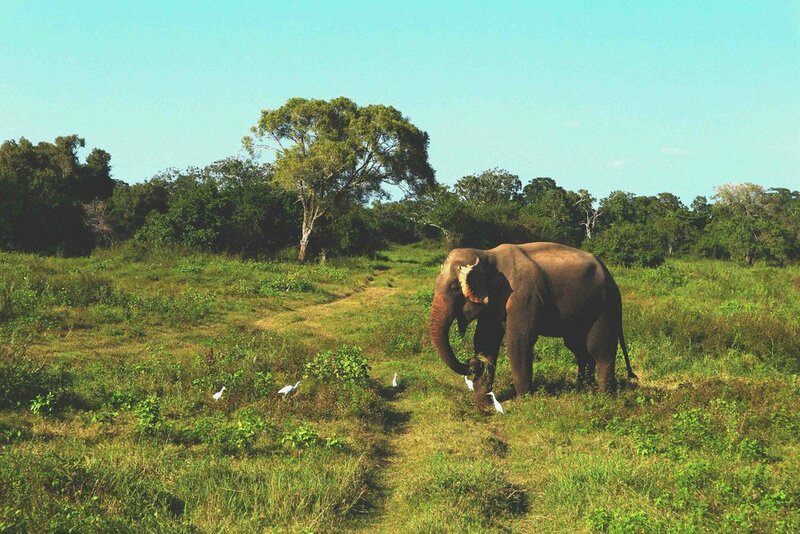 get A better idea of what life in Sri Lanka is like; Friendly elephants on safari, the Smiling local folk, easy commutes, super food and incredibly varied terrain; Beaches, mountains or rainforest... You choose? Discover all about our 4 week trip to Sri Lanka with visits to Negombo, Sigiriya, Jaffna, Trincomalee, Kandy, Nuwara Eliya, Haputale, Adam's Peak and Ella. We hope our posts inspire you visit this culturally rich and stunningly photogenic south-east Asian country. Have always wanted to give backpacking a go but unsure where to start? Well Sri Lanka is on the top of our recommendation list for a number of reasons. It’s easy to navigate, small enough that you won’t see an overnight bus in sight, and the people are top notch. Still not convinced? Here are 5 reasons why it’s the perfect destination for the first time backpacker…. Sri Lanka, the perfect place to explores beach, mountain and rainforest, just hours apart. Don't forget to stuff you faces with incredible food and indulge in some incredible natural environments. Check out our photographs from the 4-week trip across the country here. On our way up to the famous viewing point of, tea producer and entrepreneur, Thomas Lipton we read many famous, inspiring and reflective quotes. Read about our voyage north to Lipton's Seat.